Jonas Maxim, Viscount Wilding, suspects that someone is out there impersonating him. This revelation comes in the form of a very lovely young lady who invades his bedroom one night, apparently determined to murder him in his sleep. 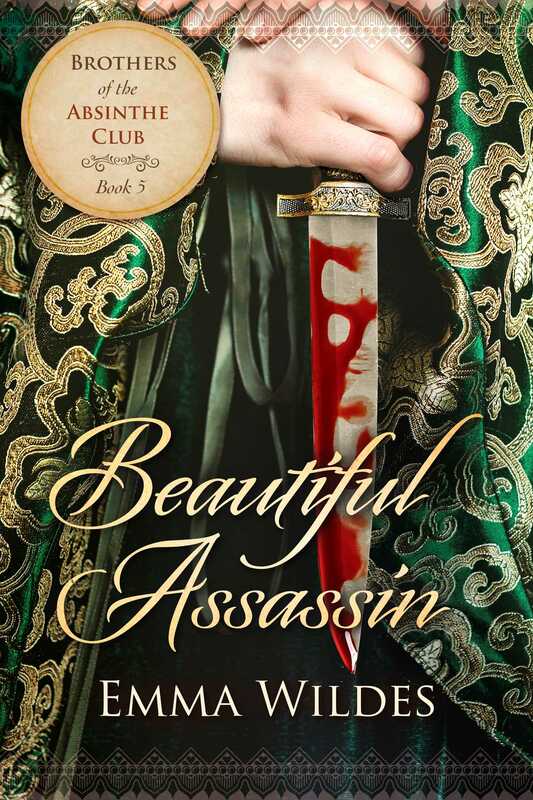 Usually he prefers to do more pleasurable things with a beautiful female guest than defend his life, but when he learns that Marianne Glass believes he impregnated her sister and abandoned her, he is both surprised and suddenly intrigued by this passionate, beautiful assassin.